Did you know that providing a clean work environment is as important for your business’s profit margin as generating sales is? There have been numerous studies backing the psychology of its importance. 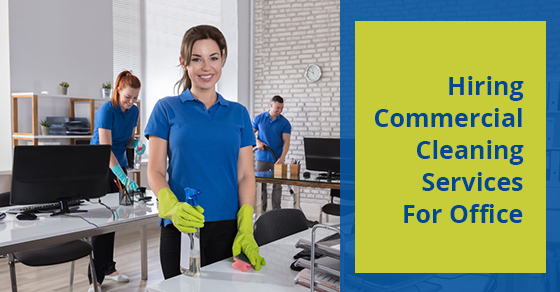 Hiring the right commercial cleaning and Janitorial Services & Office Cleaning for your company will help endorse your company as a healthy, efficient work environment and in terms of simply professional appearances. Impressions matter, and capturing a desirable first impression for anyone who steps into your company is crucial for your brand. After all, your company is your brand and people associate clean aesthetics to professionalism. If your company presents itself well aesthetically, it displays professionalism, much like a well-groomed leader poised to lead the forefront of their industry. If your company inhabits a messy, cluttered environment, it could negatively affect visitors’ impressions and judgment, made towards your company both consciously and subconsciously. An easy solution for accomplishing a professional image is to hire quality commercial cleaning and Janitorial Services & Office Cleaning, preferably with the availability to provide their services daily. 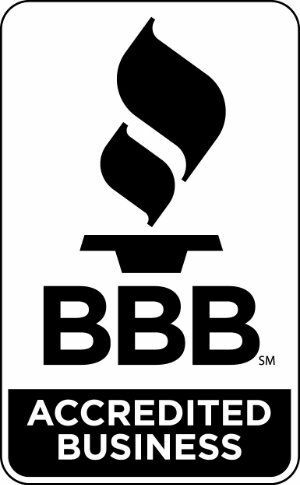 When conducting your research, find a janitorial or commercial services company that incorporate the industry’s latest products and technology, as well as stellar customer service and support. Those who go above and beyond may even be committed to using green environmental-friendly products or sustainable practices. Since we spend most of our time at work mingling with other humans, the work space is breeding grounds for infection. Removing surfaces from bacteria, dirt, dust and build ups daily promotes an overall well-being. Providing a healthy work environment for employees promote positive morale and generate greater productivity overall (both physically and mentally). According to the RTK Environmental Group, some of the causes of your illness can be traced to mold, dirty HVAC air ducts, dirty office equipment, carpets, co-workers or cleaning products. Indoor air quality is about 100 times more polluted than the air quality outdoors is, especially due to chemicals and toxins (i.e., formaldehyde, asbestos, lead dust, exhaust, printers, copy machines, or pesticides) one inhales. According to an article in Psychology Today, studies show a positive correlation between the cleanliness of your environment’s aesthetics and work productivity. They found that clutter not only makes it hard to concentrate, but also negatively impacts the mind overall – by causing stress, anxiety and overstimulation, plus reduced creativity and focus. To increase and improve your staff’s work productivity and performance, having a clean work environment can decrease (even subconscious) stress. It may sound very simple, but many will be surprised at how effectively this simple step eliminates the hidden stress that pervaded your head. Once cleaning and organizing your workspace daily becomes a habit and along with the thorough cleaning of the Janitorial Services & Office Cleaning and commercial cleaning company, your company’s productivity and performance will increase significantly. For more information, call RBC Cleaning today at 1-866-278-8208 or contact us here. Why Should I Hire Professional Cleaning Services? What Are The Signs Of High Quality Janitorial Services & Office Cleaning?